No matter what age you are, everyone deals with breakouts and blemishes. Fortunately, with a few high quality products, you can give your face a flawless look, so you can feel comfortable and confident all day long. Here's how I achieve a smooth and glowing complexion on a daily basis. As you can tell... it all starts in the shower! 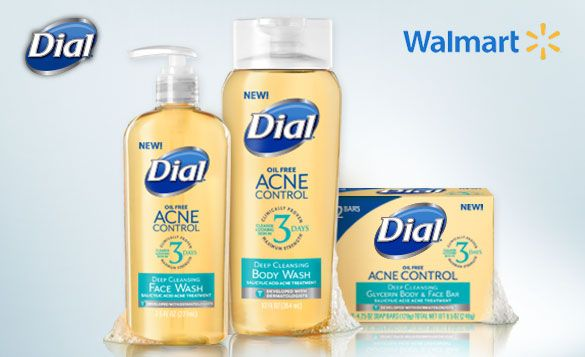 Recently, I received a sample of *Dial Acne Control face and body wash from BzzAgent to try out. The product claims to be clinically proven to reduce redness and blemishes in just 3 days! Fortunately, I don't suffer from breakouts as much as I used to back in my teens. But I'm still always trying to do whatever I can to keep my skin healthy and prevent future breakouts. I can't really speak to the immediate difference I saw in 3 days, but I did notice a healthy glow, smooth skin and no acne breakouts. The formula is oil-free and contains maximum strength salicylic acid. This is great for me because it instead of leaving an oily finish on my face, the acid actually dries up some of my troubled spots. This may not be for you if you have chronically dry skin. But all I had to do was add a bit of facial moisturizer and my skin felt great! Dial is a brand that I've used before and have always trusted so I will most likely used the extra coupons I received to buy a full bottle and continue to prevent breakouts and keep my skin looking perfect! 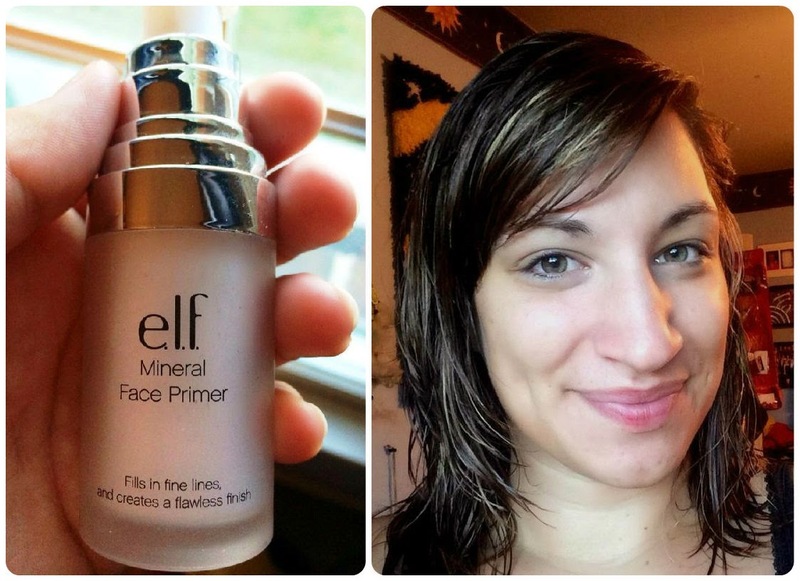 My favorite (and most cost effective) primer that I've used is definitely e.l.f. primer. It comes in various corrective colors and each bottle is only $6! You really can't beat that! After washing, drying and moisturizing my face, I use a little bit of primer and spread it all over. This helps to smooth and even your complexion. It will also keep any makeup on for a longer period of time. 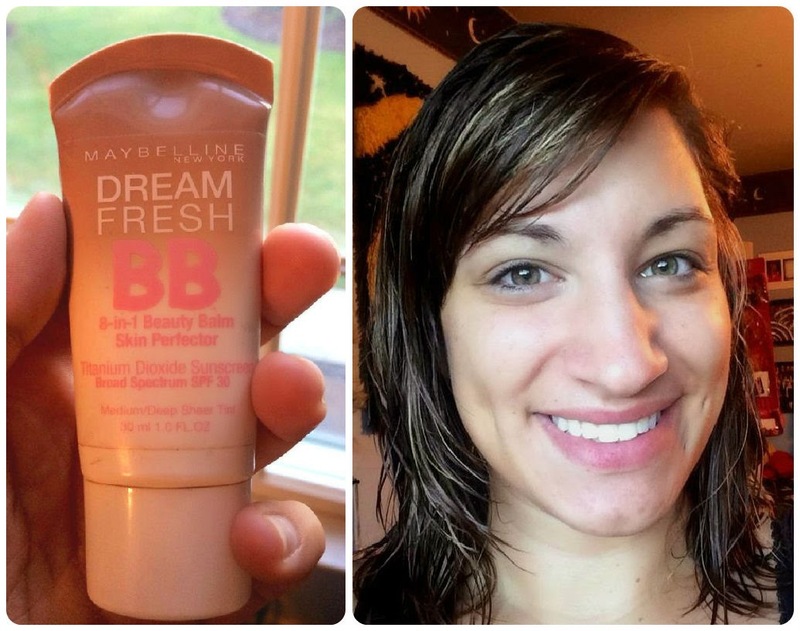 Maybelline BB Cream is my favorite brand. It does so many things to your skin including moisturize, provide sun protection and cover blemishes. All you need is a little bit to rub all over your face and you'll look beautiful and natural. My last touch is just a little bit of powder to give your complexion that flawless, airbrushed look. My favorite powder is Maybelline brand. Take a large brush and in a circular motion, buff it onto your skin. 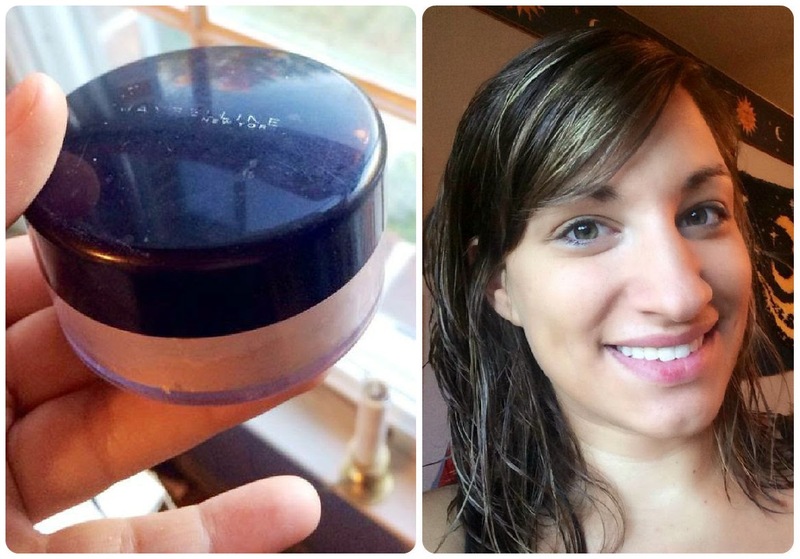 This will provide the last touch to make your skin look absolutely healthy and flawless! 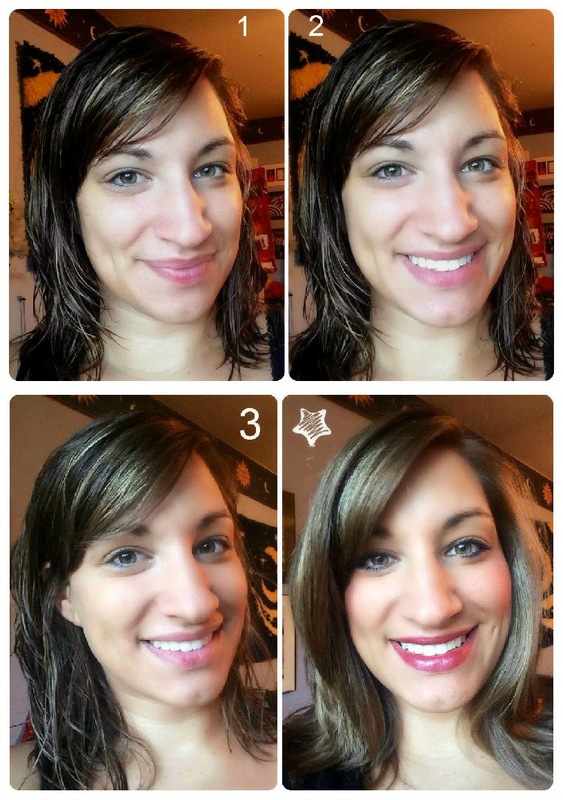 How do you take care of your face and complexion? *I received samples of these products as part of an advertising campaign through BzzAgent.com. All opinions and views expressed are my own.